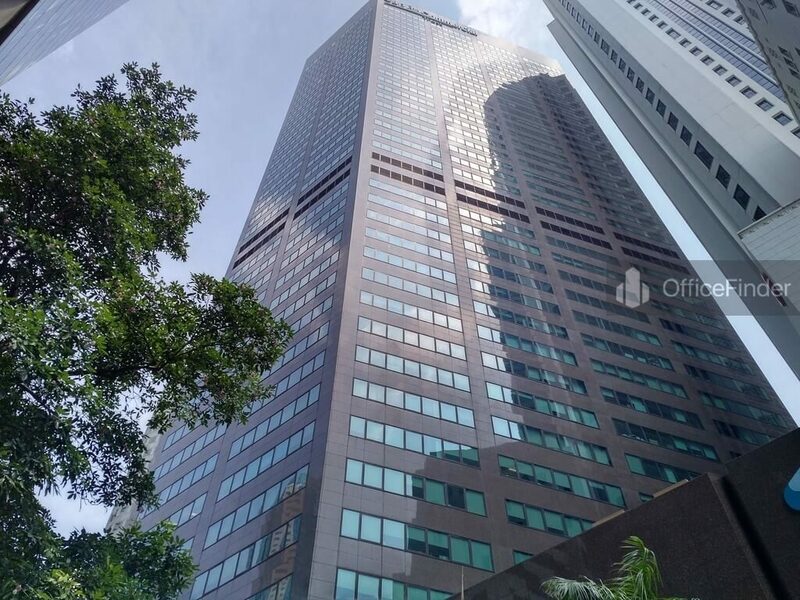 Six Battery Road is a Grade A office building located in the heart of Raffles Place of the Central Business District of (CBD) Singapore. The building is situated on 6 Battery Road with a desirable waterfront location overlooking the Singapore River. Six Battery Road is an iconic and prominent Grade A prime office building that houses offices of several multi-national companies. The office tower has a total floor count of 42-storey with a floor plate of 12,000 square feet and 2.8 meter ceiling height which provide tenant with great space efficiency. 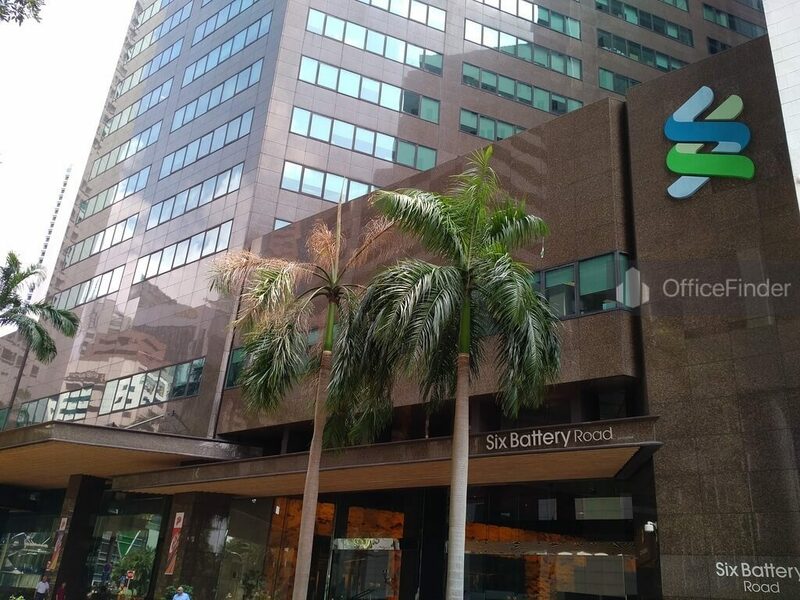 Six Battery Road has undergone a $92 million extensive building refurbishment works completed in year 2013. It has a entirely refurbished ground floor lobby – with a self-sustainable 2000 square feet “Green” wall and new turnstiles together with the upgrading of the mechanical and electrical equipment, the refurbishment of the respective office floors and lift cars, and the extension of the canopy at the building’s entrance give tenants of this Grade A office building a more superior and conducive working environment. Six Battery Road is also the first operating office building to win the prestigious BCA Green Mark Platinum award by the Building and Construction Authority. 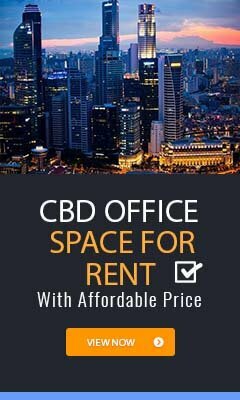 Grade A office spaces for rent at Six Battery Road are highly sought after by businesses that require the prestigious corporate location of Raffles Place in Singapore CBD. Six Battery Road is conveniently accessible via the Raffles Place MRT station and various bus-stops with close proximity to the building. It is also one of the office buildings with direct underground connection to the Raffles Place MRT station. Other MRT Stations nearby include Downtown MRT station, Clark Quay Station and Telok Ayer MRT station. Six Battery Road is situated in a convenient location, close to a wide array of amenities. These include specialist business support services, fitness centre, business hotels with facilities, serviced apartment, banks, childcare, pre-school centres, food centres, and eateries together with a wide selection of retail and dining options. 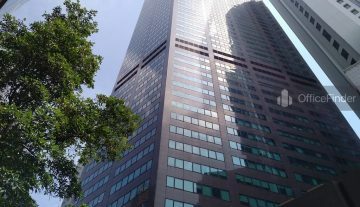 Some of Other office buildings close to Six Battery Road include OCBC Centre, One Raffles Place, Chevron House, The Arcade, Bank of Singapore, MYP Centre, 20 Collyer Quay, Republic Plaza, 16 Collyer Quay and Ocean Financial Centre. For enquiry on office space for lease at Six Battery Road, please leave a message using the Enquiry Form.